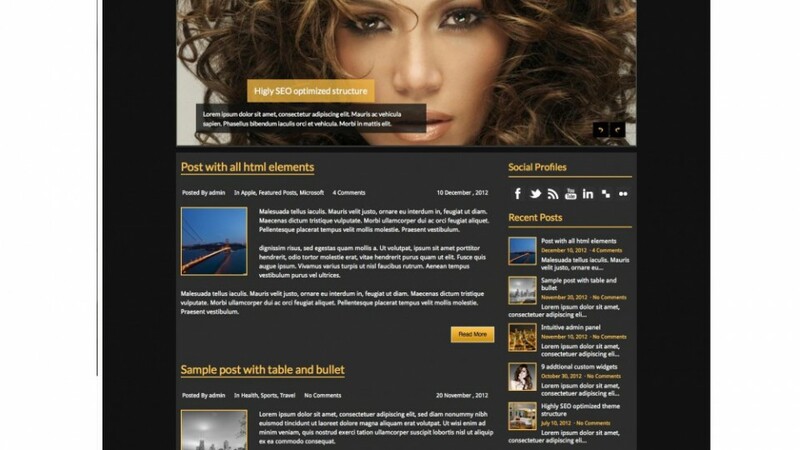 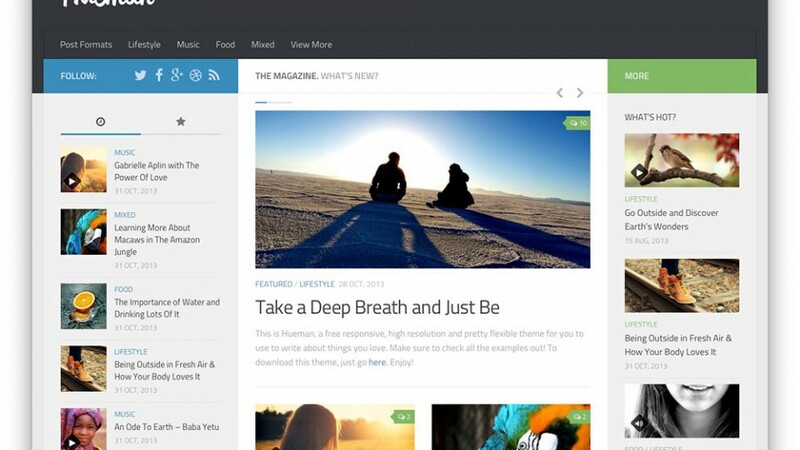 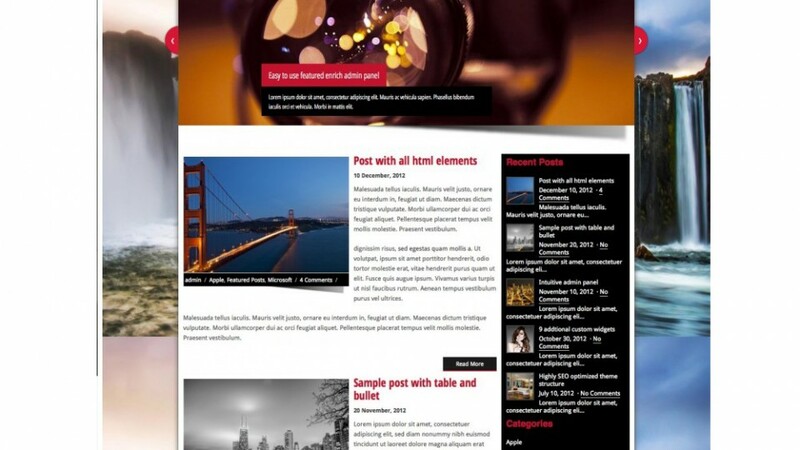 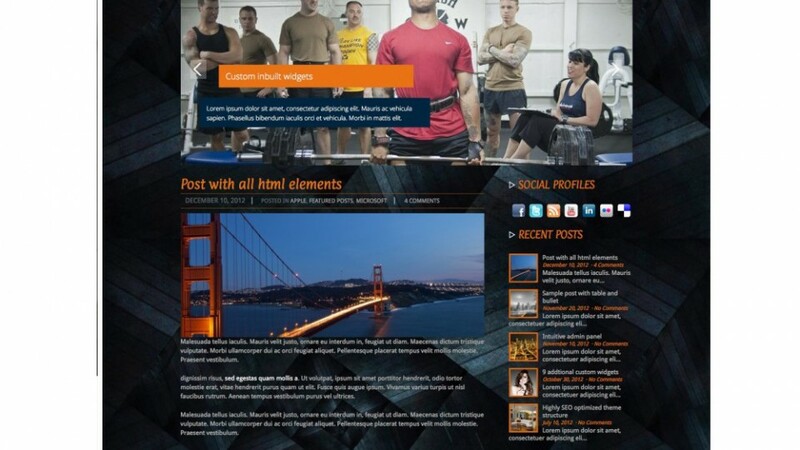 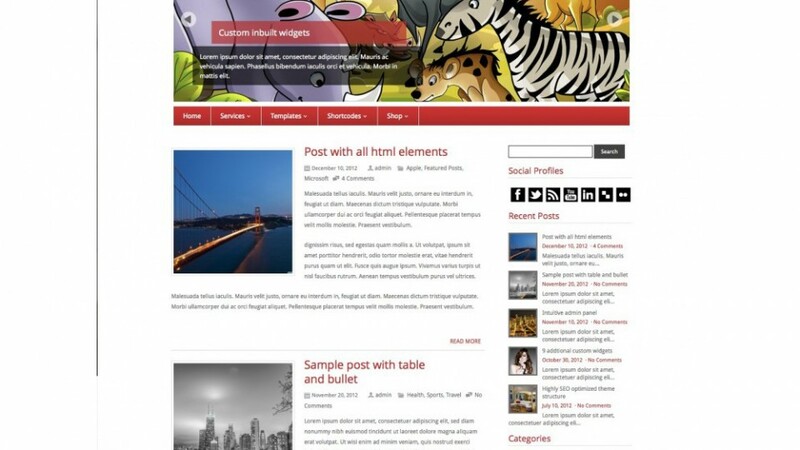 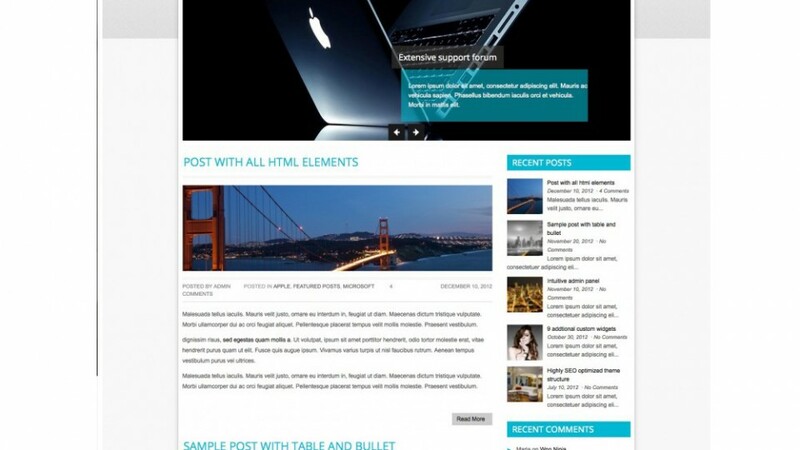 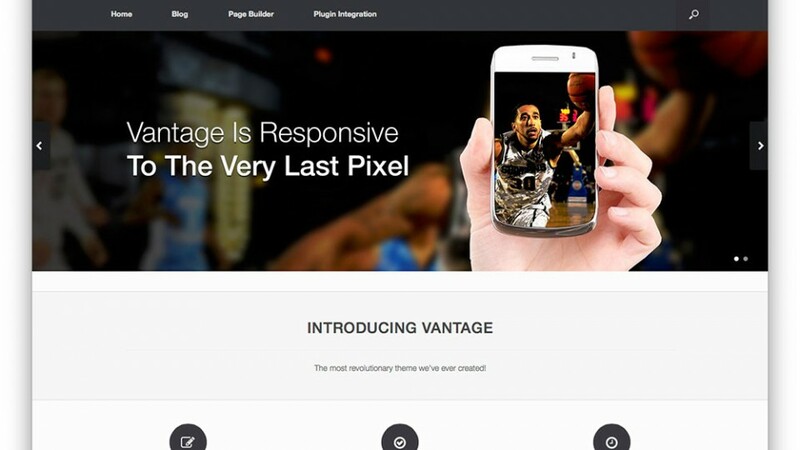 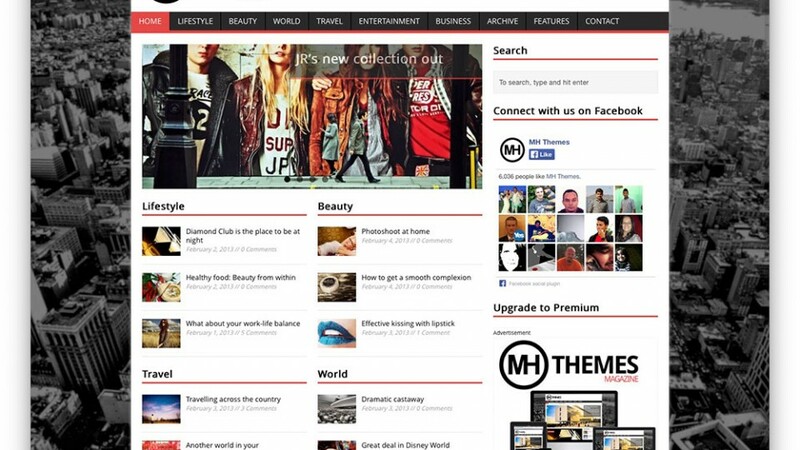 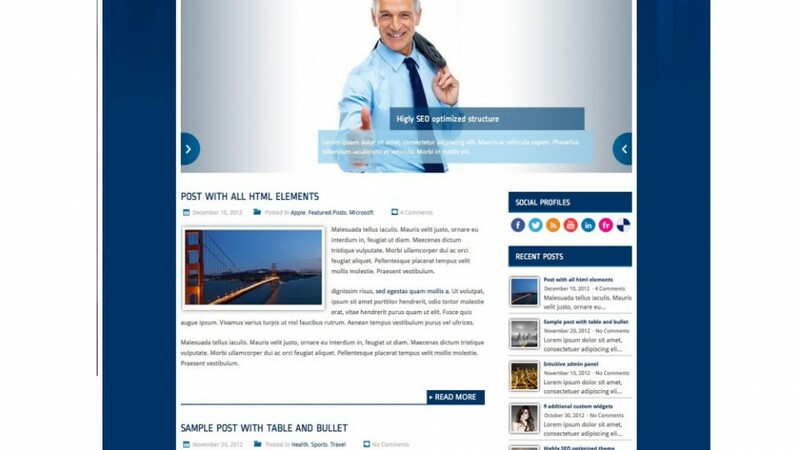 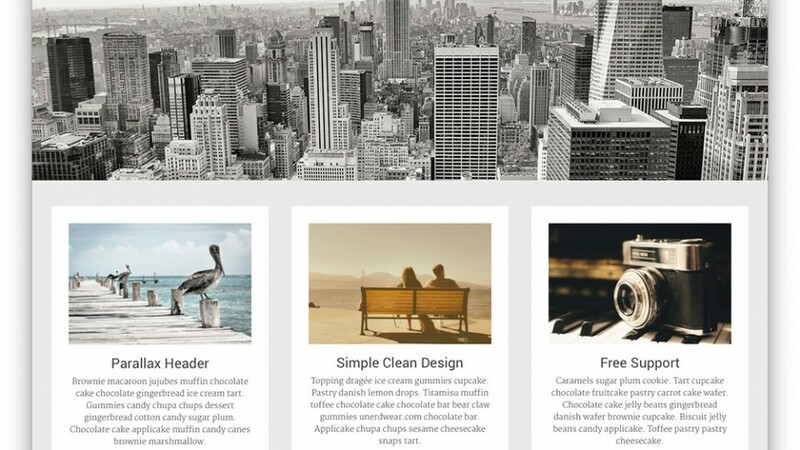 Photonet is the best WordPress theme for your photography blog. 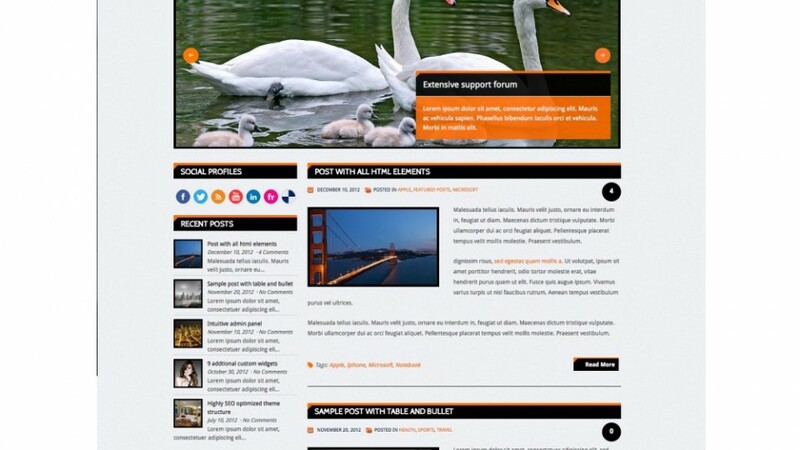 It has elegant look and plenty of features, you can display your photographs in impressive and gorgeous way and you can also write about them. 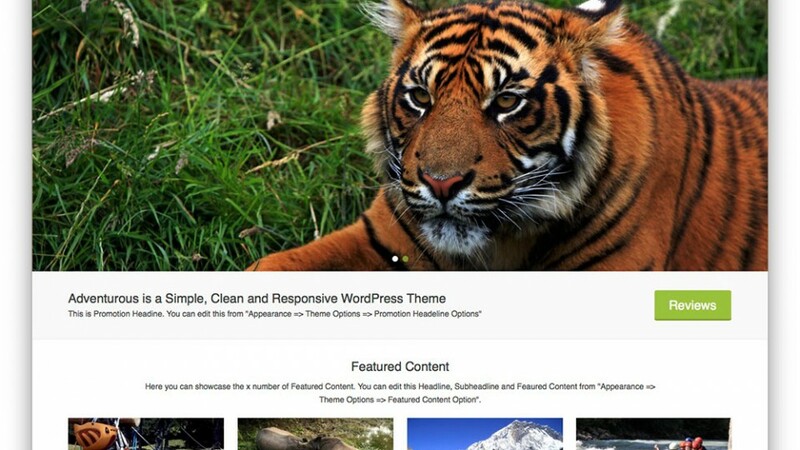 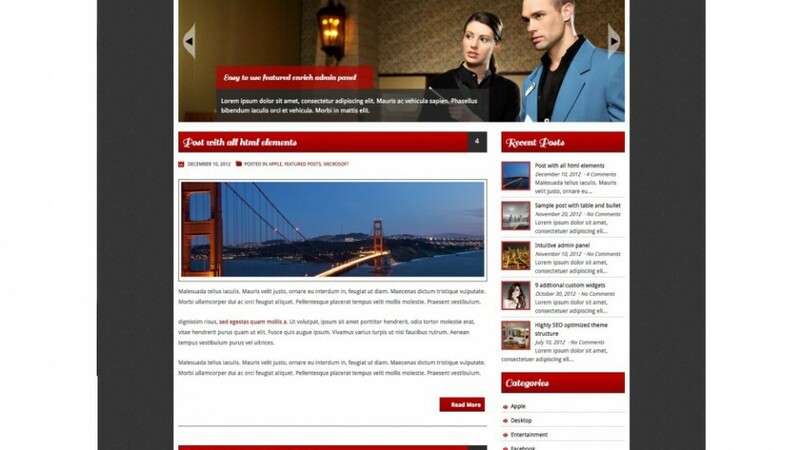 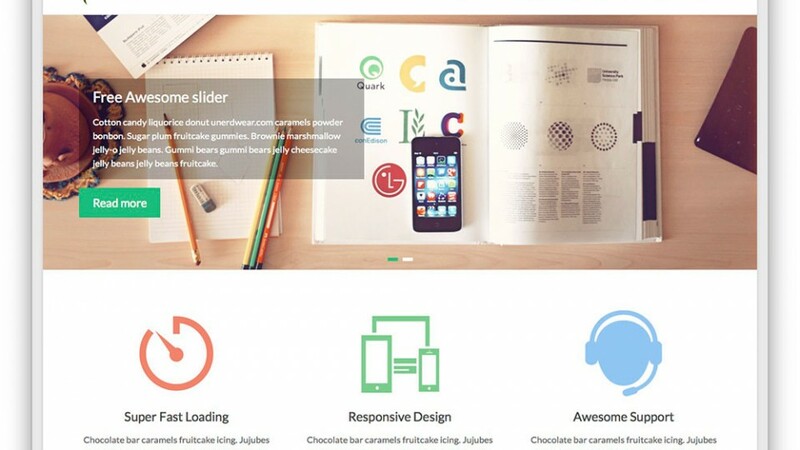 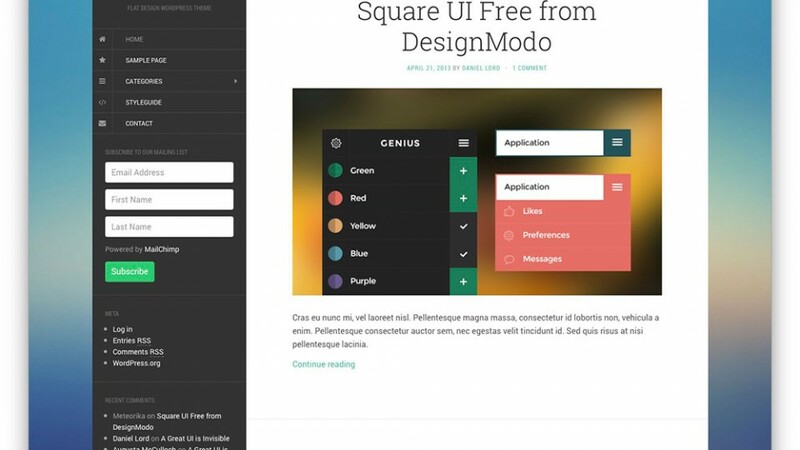 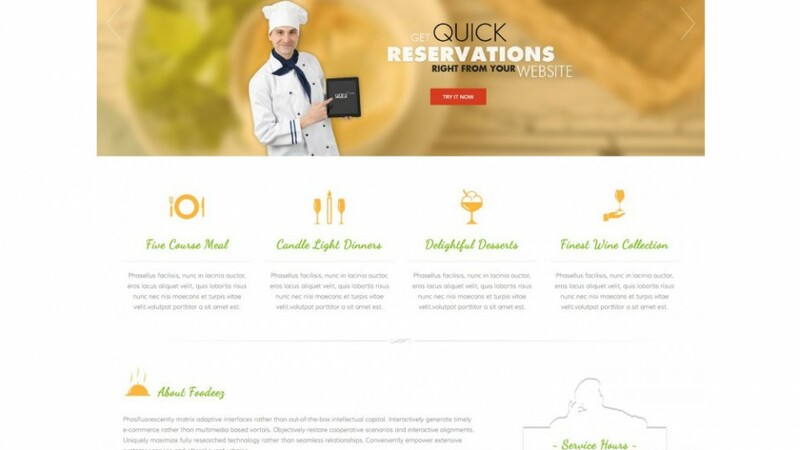 Forest Destination is awesome and beautiful WordPress theme. 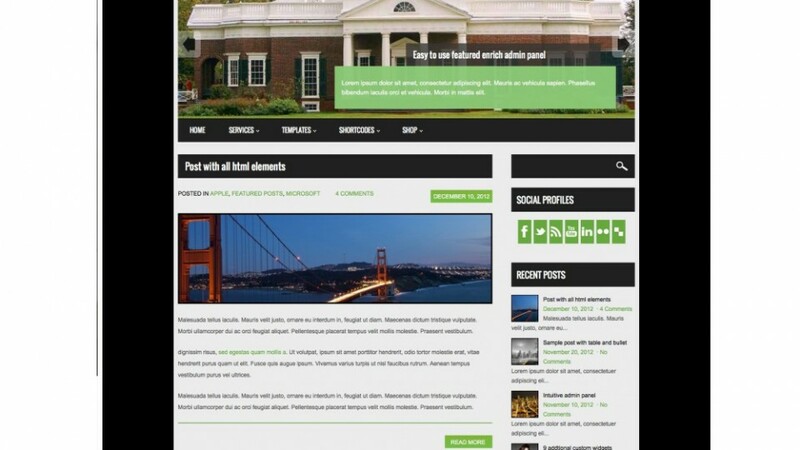 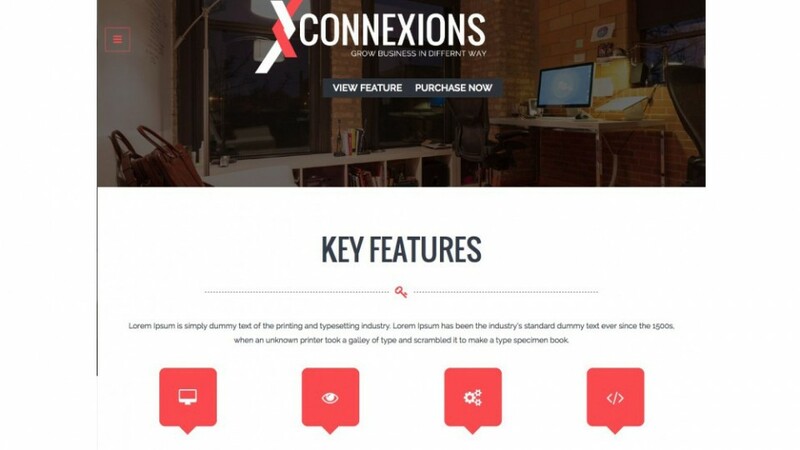 It comes with easy to use admin panel with many features and customized options inside the admin panel.